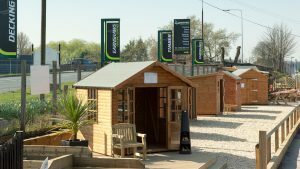 At Earnshaw’s, we’ve developed our new Garden Cabin Collection to ensure that whatever you have in mind for your log cabin, we can create the perfect building for you. 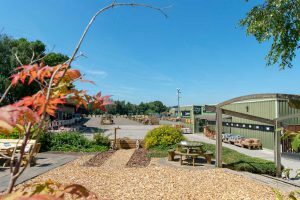 We have a range of models designed to meet your needs whilst adding a touch of flair and originality to your garden. 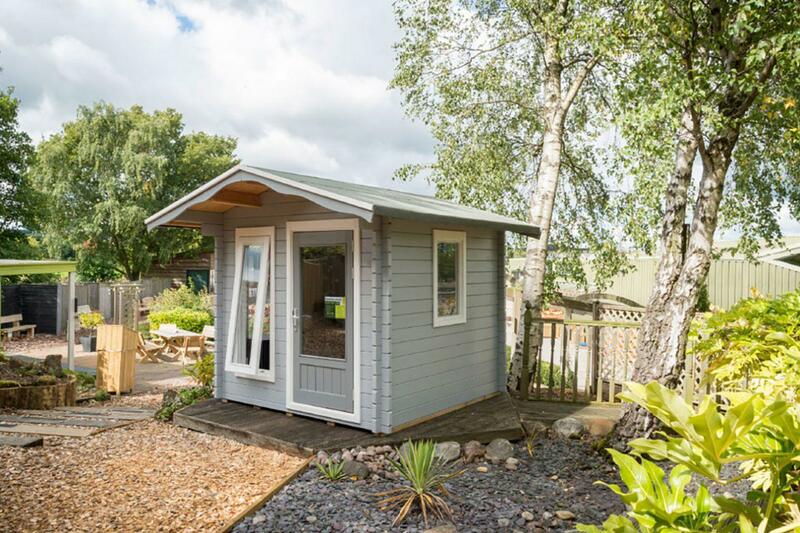 The Middleton is a traditionally styled log cabin with classic ‘chalet style’ front-yet versatile enough t use whether you intend to relax, work, study or play. 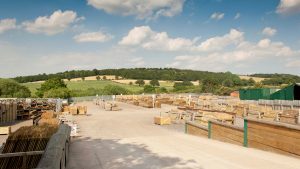 We understand that everybody’s requirements and situations are different and compiling a range of predefined cabins to suit everyone is an impossible task. 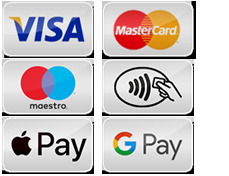 That’s why we’ve put together three simple steps that allow you to simply and easily configure your perfect Middleton cabin from top to bottom. 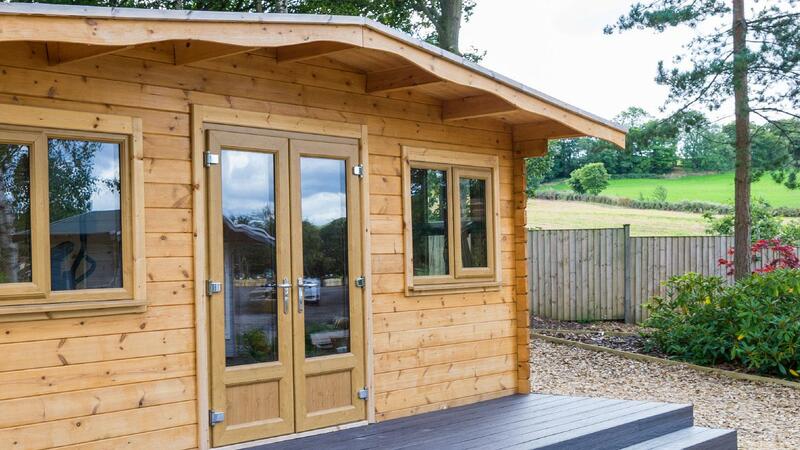 All of our cabins are built to the same high specification featuring 45mm log walls, 28mm flooring and 21mm roof boards and insurance grade locks… as standard! 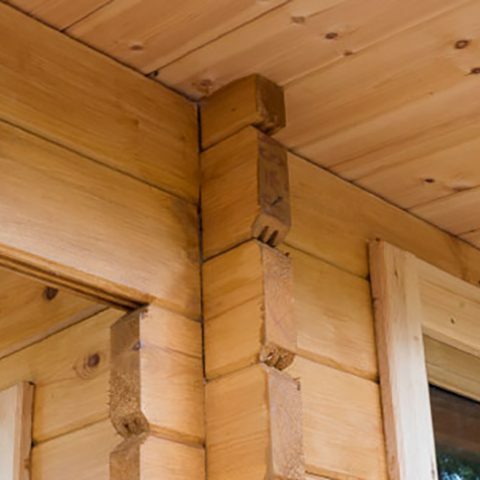 We only use premium grade interlocking, tongue and groove timber to build our cabins! 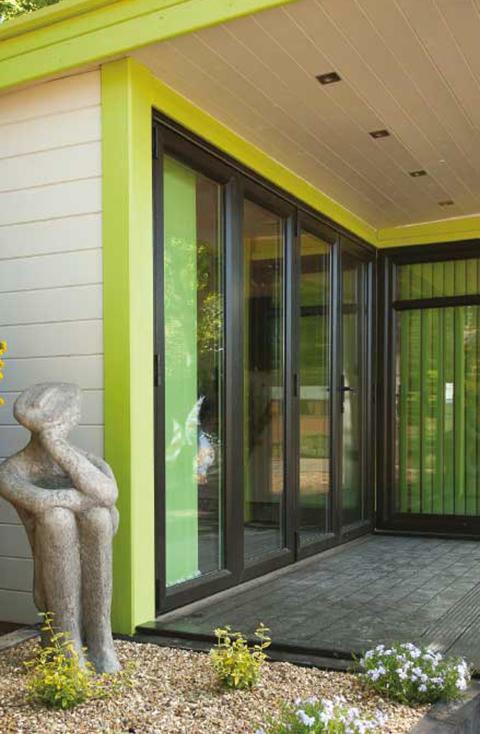 The Arcadia is a stylish and contemporary cabin designed with an unobtrusive sloping roof and a fully-glazed front. 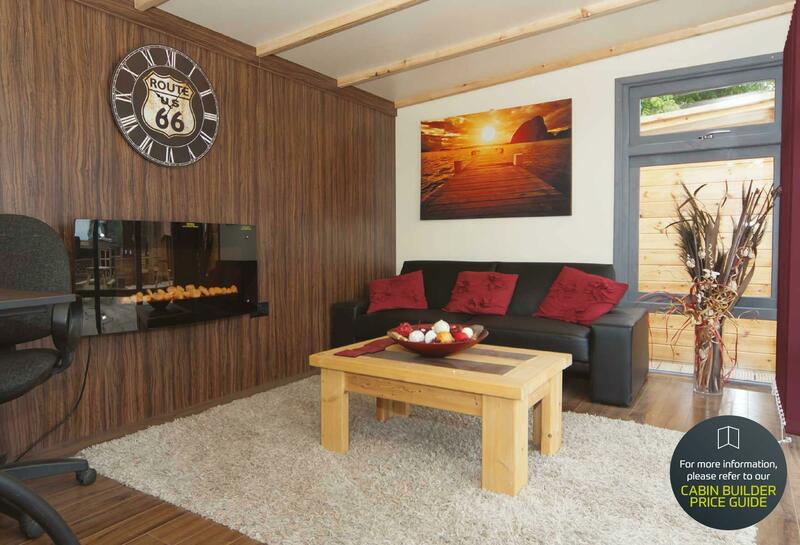 Utilising the same 45mm log as our traditional cabins, but with a different ‘post & panel’ construction method, the Arcadia can be supplied complete with electrics, lights and an insulation package to enable year-round enjoyment. 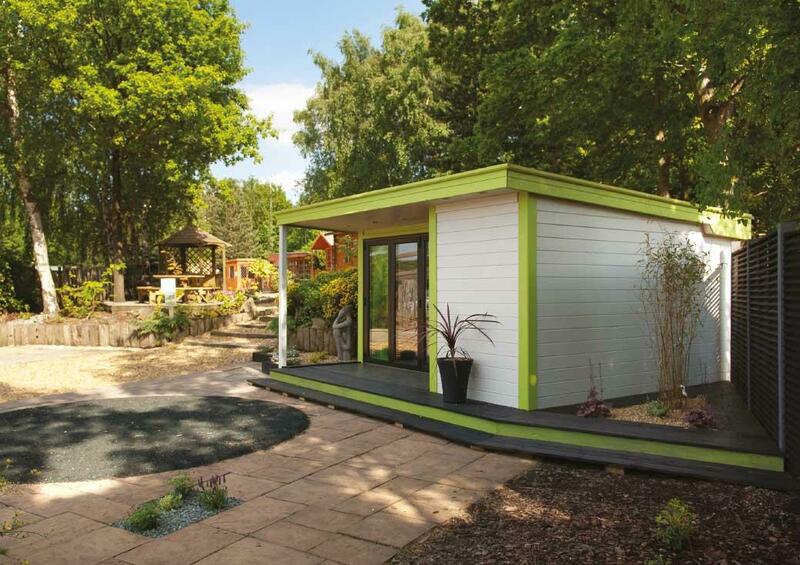 Whether you’re dreaming of a place to entertain guests, or you are a modern professional requiring a work-from-home studio, the Arcadia can become a true living space in your garden. 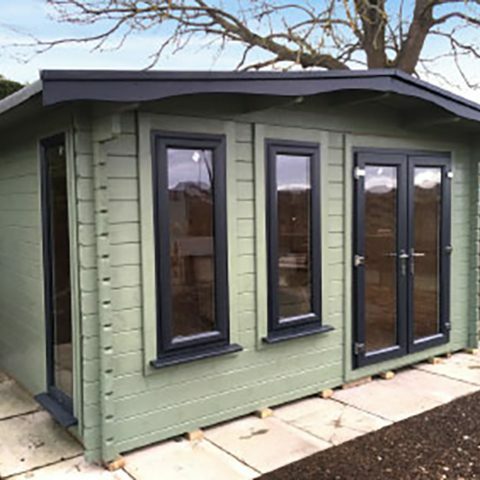 All of our Arcadia cabins are fully bespoke, designed to your exact specifications and as a result are quoted individually. We will even provide a scaled CAD drawing showing what your design would look like.